Printing for Christmas? We Recommend Resolve Photo! When a photographer sees their work printed, something magical happens. It becomes real. If you have not had your photography printed, now is the time to do it. Whether you need an inspirational boost or are looking to give your friends and family a one-of-a-kind photograph for Christmas, give it a try. You’ll be glad you did! The Camera Store sells printers, and ink, and all kinds of paper for the DIY crowd. But, for everyone else, we recommend Resolve Photo! They are the best at producing high-quality fine art prints, and you deserve it! Here are 5 reasons why you should get your photographs printed at Resolve! 1. 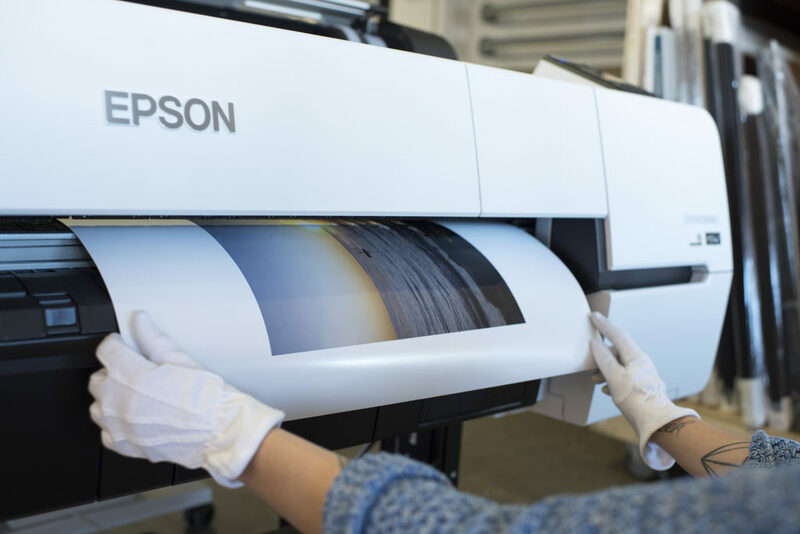 They are master printers and only use premium equipment and supplies to print fine art photographs. 3. Costas and Royce are amazing people who support the photographic community, from being the presenting sponsor of Exposure Photography Festival to making magic happen for photographers that are under tight deadlines with high-quality expectations. 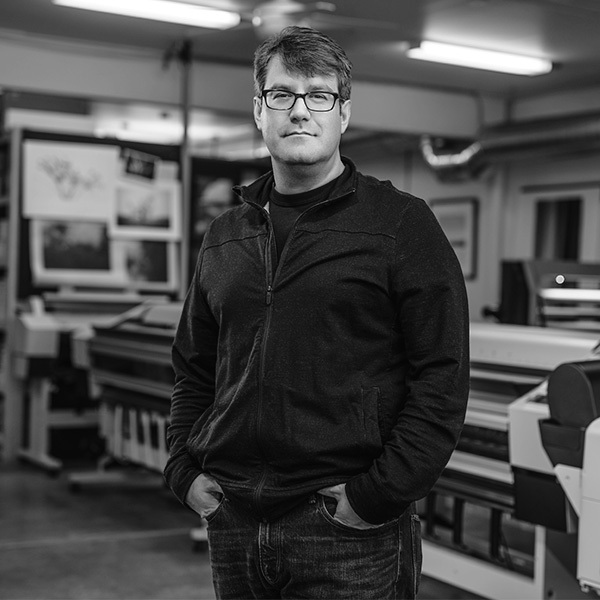 Costas is the founder of Resolve and a major contributor to the Calgary art scene. His laugh is absolutely contagious and makes everyone feel right at home when they stop by the shop. 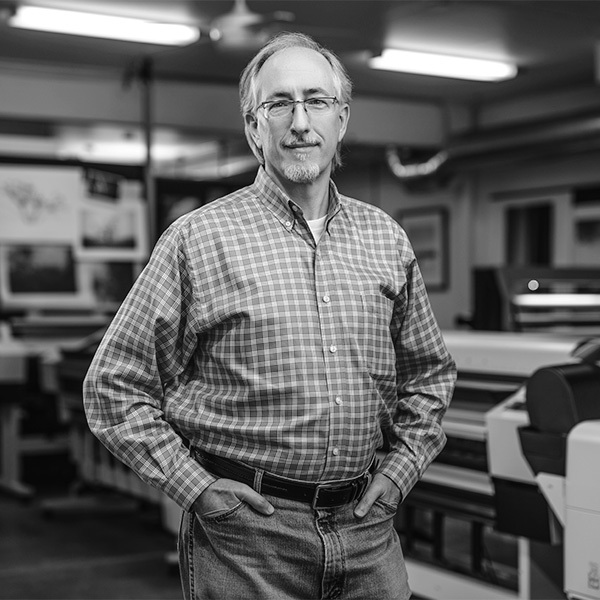 Royce is a master printer and the General Manager of Resolve. 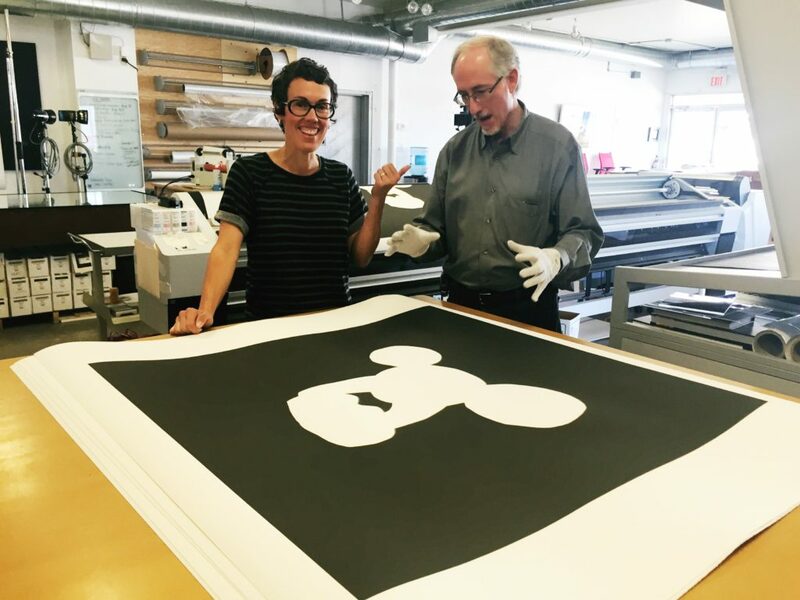 He is a wonderful photographer and works diligently in crafting perfect prints. 4. They have a great location with their own free parking lot just off Macleod Trail at 333 36 Ave SE. 5. Their pricing is fair, and the quality of the work they produce is outstanding. Check out their Q&A Page for more info about the work they do.